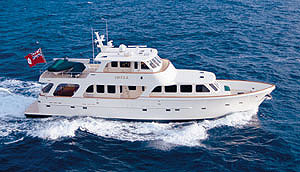 This 2003 Vicem 42 Classic is easily a contender for "prettiest girl at the dance". 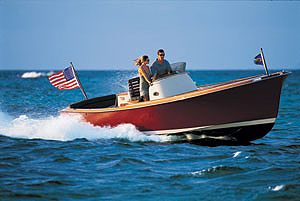 Her Khaya mahogany and epoxy composite construction make for an incredibly strong and light hull, and stepping aboard gives the firm feel that only solid teak and mahogany can produce. 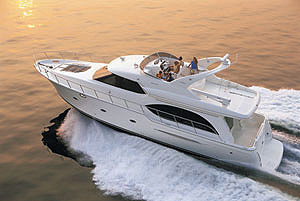 The large master cabin with queen is forward, and guest cabin with twins to starboard. 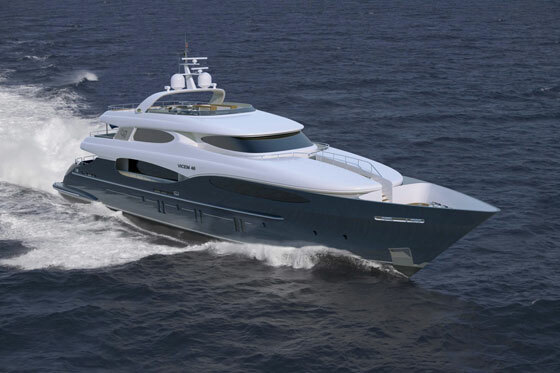 A generous head and full separate enclosed stall shower is on port. 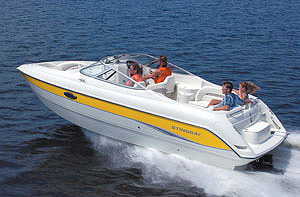 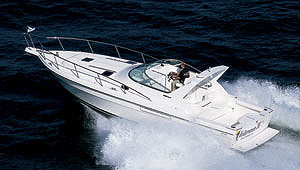 She is perfect for day cruises, and entertaining, or overnights with a family or two couples.